Josh Allen is ready to begin his career as a Buffalo Bill. There’s a lot of pressure on him to perform in a new city that is hoping for the next great quarterback. Sports humorist Jeff Wozer has uncovered Allen’s biggest apprehensions about joining the Bills. • Read angry Kevin Sylvester Tweet that Erie County DMV has bench seats without backs. • Team won’t allow him to wear spiked Croc’s. • The ability to maintain football focus if this year’s fall foliage is especially spectacular. • Being lied to that the Seneca Niagara Casino has the loosest slots in WNY. • His lame drawing of Bills logo will get him banned from Allentown Art Festival. 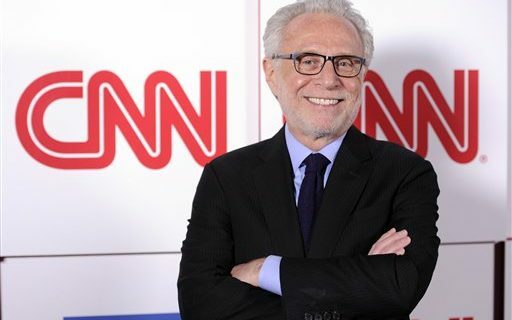 • Dealing with the pressures of knowing Wolf Blitzer will be watching. • McDermott won’t follow through on draft day promise to hook him up. • Erie County law that stipulates all professional athletes must rave about Chef’s. Jeff’s also discovered Allen’s top items overheard in his first huddle.